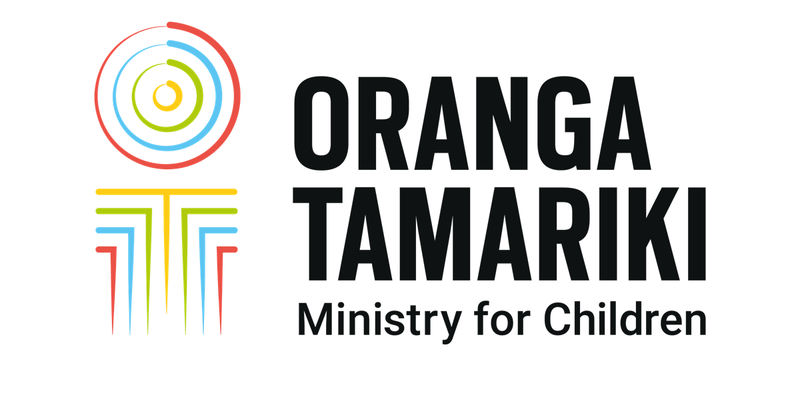 One of my favourite things about working here at Oranga Tamariki is we are a big team. And a big team that support each other. So when we do go out on visits and when we do do challenging things we have a team behind us. And I mean even when we do good things, because we celebrate here a lot as well. And no matter what we do we’re always working together. We have senior practioners to go to, we have supervisors to have consults with and debrief with. We also have a practice leader who’s there to help guide our practice and make sure we’re making the best decisions. So people may just see social workers out there, but behind us there is a team of people helping form decisions and talk through what we’re doing. At 8.30 every morning we have a full staff meeting, which is really cool. It’s an opportunity for everyone to share messages and it’s also every morning we sing a waiata. The morning waiata is a great way to start the day. It kind of brings happiness I think. It’s a great way to bring staff together. So self-care is really important here at this site. I think singing the waiata is about self-care. We also do have a lot of laughter in the office. And a lot of supporting each other, which helps with the hard things we go to. Being able to have a laugh and a talk and support one another through that. That does also go through to what you do after work and before work. Making sure that we are happy and have sound minds to be able to do our job properly. On my desk and on a lot of other people’s desks, everyone’s desk is different and brings kind of a little bit more character to the office. We do like to dress them up with positive quotes or pictures of our family and friends. For me in particular, I do ‘lets get inspired on Mondays’, so where I print out a positive quote and share it with my team. It’s just something I really like to do, to lift up and if I am having a hard moment just to look at my wall and know that everything is going to get better. There kind of is answers, people to turn to. We’ve just got to get through this hard time.